We chose to visit Christchurch on our way to swimming with Dolphins at Kiakoura on the East coast of the South island in New Zealand. So we did a little research on what to in Christchurch, but we decided to just explore the city. 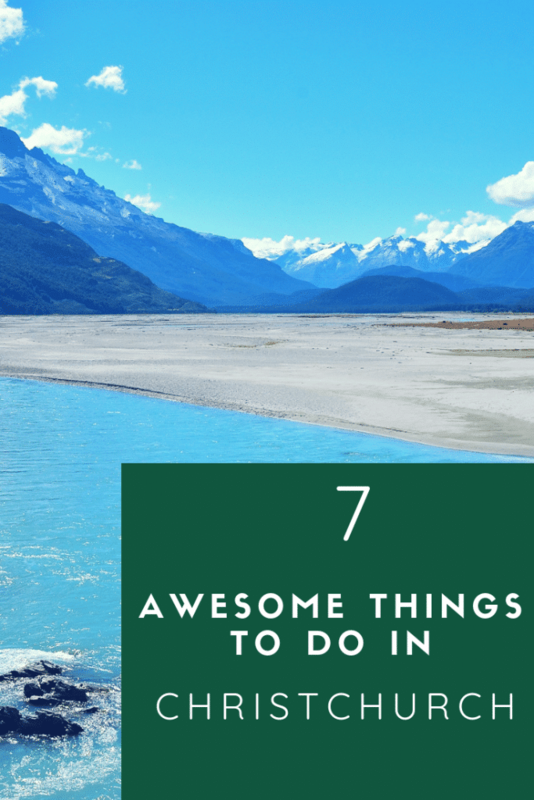 Then we stayed in Christchurch for 2 nights and did most of the things on the 7 awesome things to do in Christchurch on your visit. Then we actually stayed in Christchurch for 2 nights again a week later, before catching a flight to Hamilton from the Christchurch airport. We expected Christchurch to be a built up place and it was something similar to Manchester back home in England. There are plenty of things to do in Christchurch for free and on a rainy day. Such as go out for food, grab a drink. do some shopping and enjoy the best activities in Christchurch. Enjoying how to get to Christchurch with the stunning views. 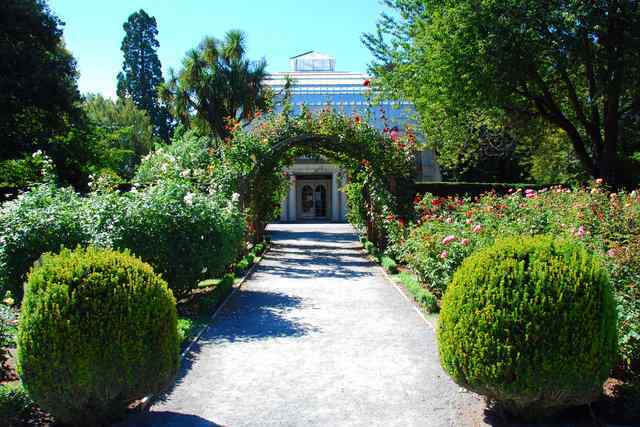 The Christchurch botanic gardens are located slap-bang in the centre of Christchurch. Originally found in the 1800’s the botanic gardens are a pretty cool place to spend a few hours in the park. There are plenty of unique plants and trees to explore for those of you that like gardening. Or you can just enjoy walking around the windy paths. We decided to have a relaxing afternoon exploring Christchurch’s botanic gardens. Then grabbed a coffee and a hot chocolate at the botanic gardens cafe. The cafe sells great drinks, food and cakes. Also, Near the Botanic gardens is some of Christchurch’s pubs/restaurants. Christchurch’s quake city is a representation of the earthquakes that hit New Zealand in 2010 and 2011. It displays how the country pulled together to recover from the disastrous New Zealand’s earthquakes. You will find out what really happened in these crazy events that hit New Zealand. This is a great place for you to learn about some of New Zealand’s history. It’s also a thing to do when it’s raining in Christchurch. We spent a good few hours in the Canterbury museum marvelling through the 3 floors of information of cool facts. There is also a restaurant at the cafe selling hot food, free WiFi and a souvenir shop. This is one of the places to visit if you’re looking for things to do in Christchurch with kids or when it’s raining. The Willowbank reserve enjoys over 120,000 visitors each year. 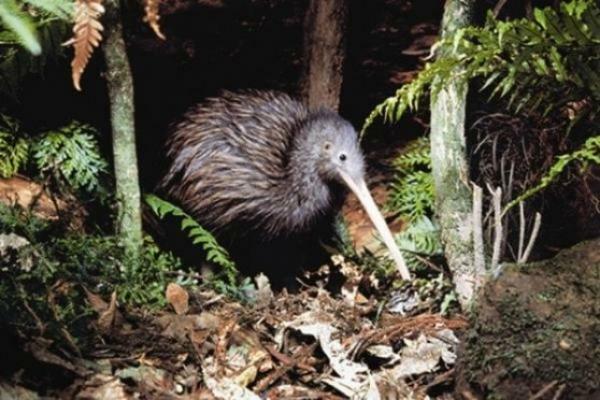 Willowbank is a perfect place to see how animals act in the wild. You can come here and easily spend a good 3/4 hours learning about this cool animals. This is definitely the best animal reserve thing to do in Christchurch. The home of the only gorillas in New Zealand – Christchurch’s Orana wildlife park. Also, this is one of the best things to do in Christchurch because it’s the only place where you can find orangutans too. Who doesn’t like spending an afternoon watching gorillas, one of my favourite animals. This top thing to do in Christchurch is only 15-minutes away from the Christchurch airport. And it’s easily accessible from the centre of Christchurch. It’s the perfect place to check out some more amazing animals such as the white rhino and giraffes. If you’re looking for things to do in Christchurch for kids then this is probably the best option. It’s a great educational journey about animals for the children. Punting on the Avon is one of the best outdoor things to do in Christchurch. 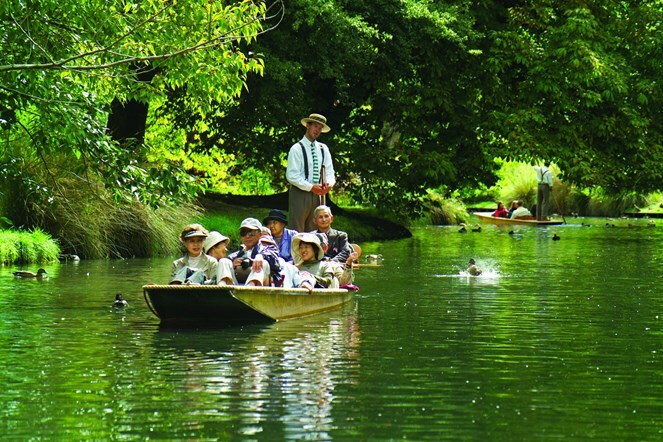 You can sit back and relax on a river boat as you are taken along a sweet river that winds through Christchurch’s Botanic gardens and the quirky city centre. When to do the punting on Avon? Don’t worry about missing out on this outdoor activity in Christchurch. 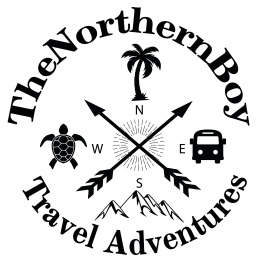 The tour operates during summer and winter, so you can take advantage of this trip whenever you visit. Punting on the Avon is an eco-friendly way to relax and enjoy Christchurch from a different perspective. Please note that all standard Punt rides are shared rides. For customers wishing to take a private Punt ride, our 45-minute private tours are available to book for $50 per adult and $25 per child (a minimum of two adults applies). Where to stay in Christchurch? 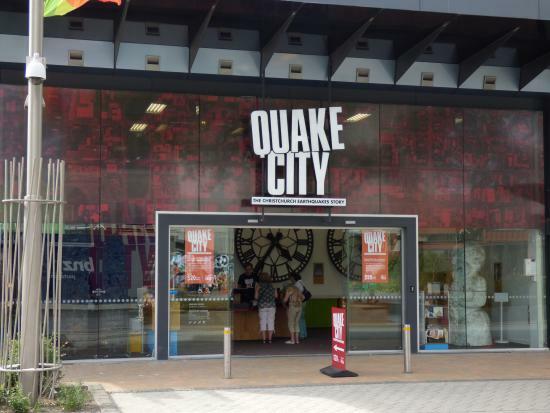 There are some really cool places to stay in Christchurch, even though a lot of the hotels in the city centre got destroyed by the earthquakes (check out the quake city experience to learn more). Due to the unfortunate events, there is a high-want for the hotels that are available. Therefore, you really do need to get booked in. especially if you’re staying at one of the hotels in the Christchurch city centre. Weekends and summer holidays are also going to create more of a demand. 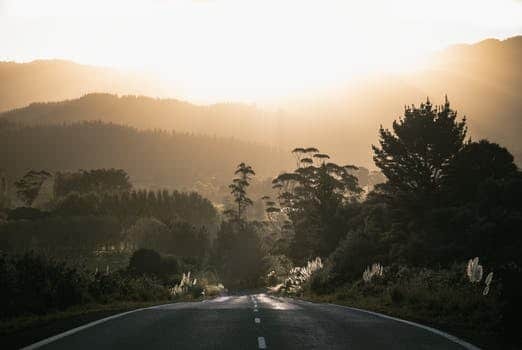 Jucy Snooze – JUCY Snooze Christchurch is located minutes from the international airport, making it ideal for resting before or after a long journey, Christchurch city is also only a 20 minute drive away. Christchurch is a city with many faces, a mixture of surviving heritage buildings. This cool Place to stay in Christchurch is located near the city centre shopping. 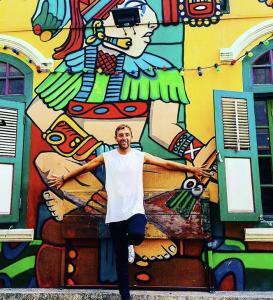 This creative, arty city is colourful and inspiring despite previous heartache. Base yourself at JUCY Snooze and get exploring! BreakFree on Cashel – This Hotel in Christchurch is a unique and modern place to stay. You will be pleased to know it is located in the heart of the city centre so you are a stones throw away from the amazing shopping in Christchurch. You will get 2GB of data free to use on the WiFi, but you can buy more if you need it. Obviously you will need more WiFi 😉 The hotel also offers things such as dry-cleaning, car hire and in-room massage. There is also overnight parking available for guests at $15 a night. Christchurch is a really cool place to visit and you should definitely try to explore this city in New Zealand. I managed to discover 9 awesome things to do in Christchurch but let me know if you find anymore. There are some great places to stay on your visit to Christchurch to make the most of this great city. The shopping in Christchurch is good for those who love checking out the shops and you can pick up some great bargains. 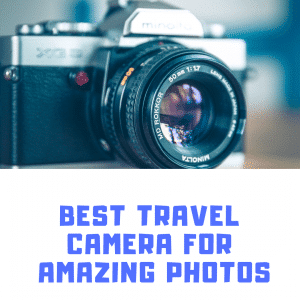 If this post has been helpful please share and subscribe to the journey below for more epic travel tips from around the world.